Binoculars have, for many, long been regarded as an “entry level” observational tool, and relatively few have used them as a serious observing instrument. This is changing! Many people appreciate the relative comfort of two-eyed observing, but those who use binoculars come to realize that they offer more than comfort. 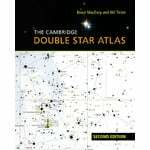 The view of the stars is more aesthetically pleasing and therefore binocular observers tend to observe more frequently and for longer periods. Binocular Astronomy, extends its coverage of small and medium binoculars to large and giant (i.e., up to 300mm aperture) binoculars and also binoviewers, which brings the work into the realm of serious observing instruments. Additionally, it goes far deeper into the varying optical characteristics of binoculars, giving newcomers and advanced astronomers the information needed to make informed choices on purchasing a pair. 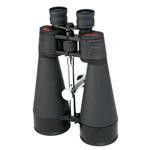 It also covers relevant aspects of the physiology of binocular (as in “both eyes”) observation. The first edition of this title was praised for its suggested objects for observation and especially for the finder charts for each object. In this edition, this section is expanded in three ways. There are new objects, more information on each object, and a re-organization of the objects for binoculars for easier selection. 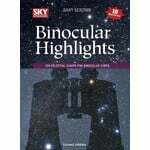 Binocular Astronomy puts an emphasis on understanding binoculars and their use. 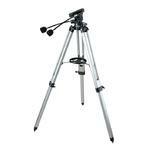 The additional content reflects the latest developments in technology, new testing techniques, and practical ideas for binocular use. It also responds to the substantially positive reviews of the first edition, and is now even better suited to its target readership. 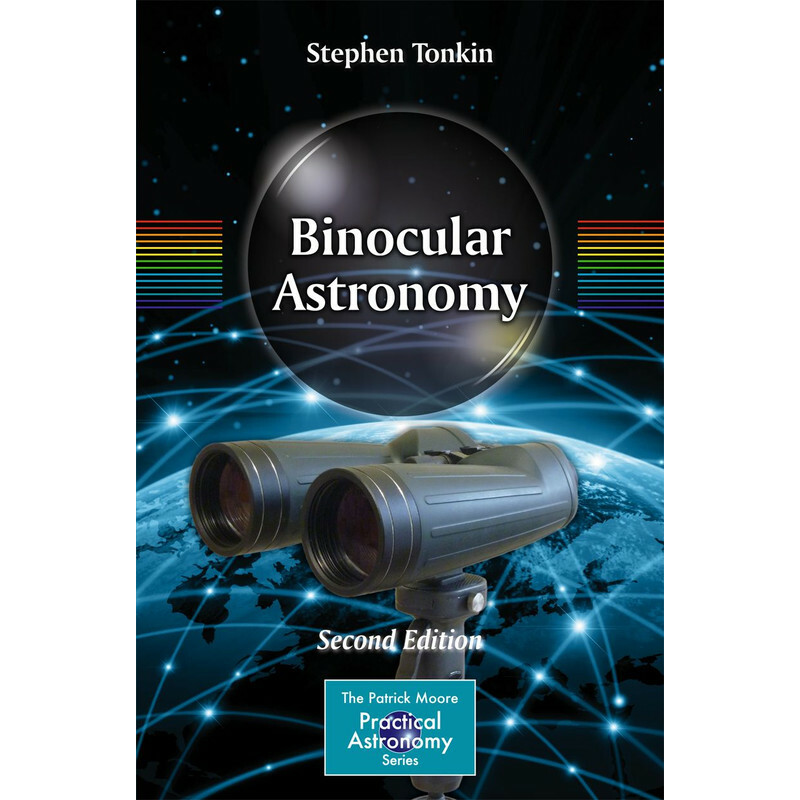 The author Stephen Tonkin has been a keen amateur astronomer since childhood and now spends most of his time doing astronomical education and outreach, both as a Lecturer in Astronomy for an adult education college, and independently with his own organization, The Astronomical Unit. He organizes and leads astronomy courses and talks, public observing, and astronomy-related storytelling for children and adults. 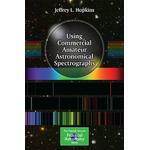 In 2000, he was elected as a Fellow of the Royal Astronomical Society.